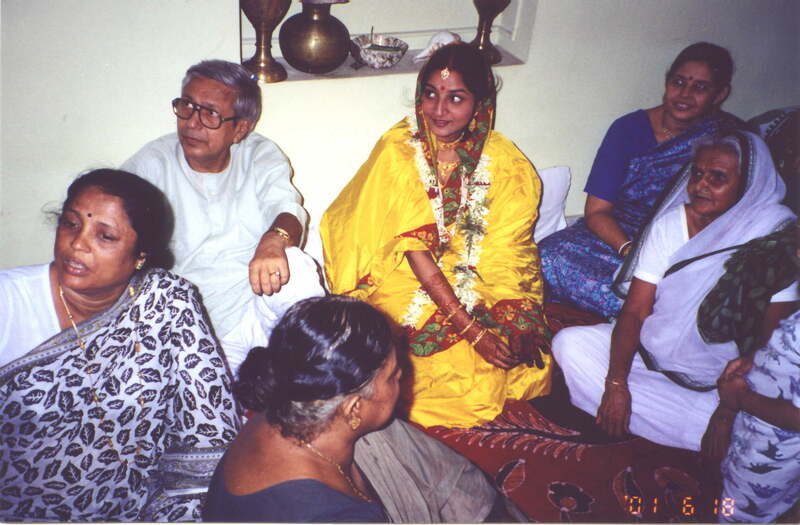 Perhaps as sweet and wholesome as the cuisine itself, is the ritual of acceptance by the groom and his family of the bride after she comes to her new home.The bride enters the house, first steeping on an ornate stool, which will be her's for life, then she dips her feet in alta (red colour) and milk. 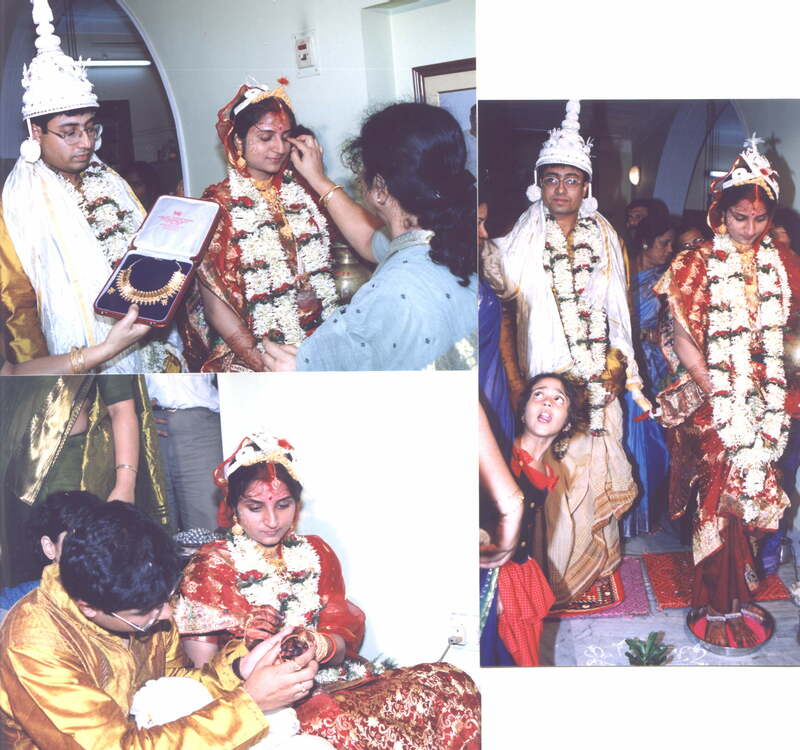 She is then presented with the traditional red and white ivory bangles, which are symbols of a married woman, along with a metal bangle called, 'loha', which she must wear for the rest of her life. After the couple reaches the groom's house and the initial welcome ceremony is over they are separated for the night, probably to get a refreshing sleep and prepare for the next day's final wedding ceremony.That night is celebrated with music, dance and light household entertainment. 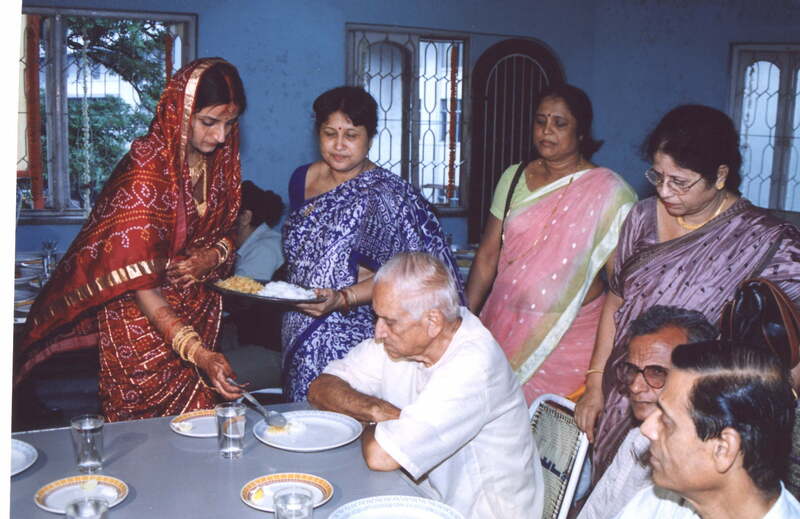 The following morning, the girl cooks rice, and this rice with ghee is served to all members of her husband's family. This is symbolic of her desire to serve her family. The newly wed couple's room is tastefully decorated with flowers. The flowers and clothes for this ceremony come from the bride's house with the sweets. 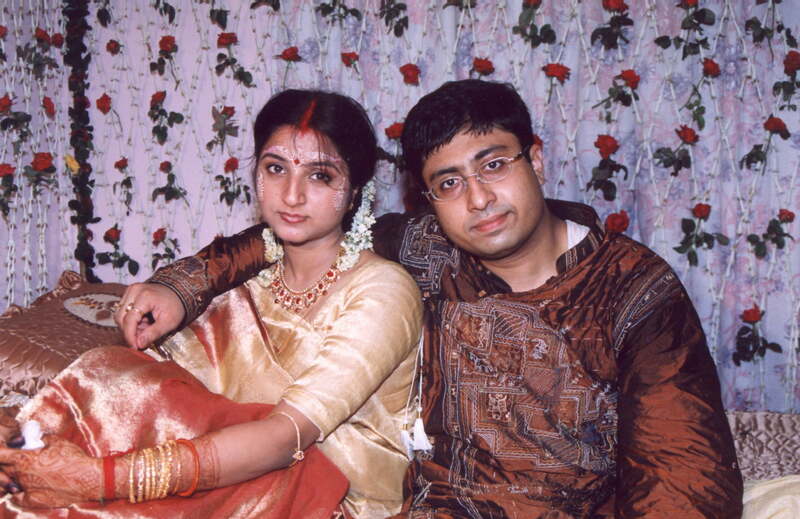 After the phool sajja, the wedding ceremonies come to an end and teh couple are now permitted to consummate the marriage.